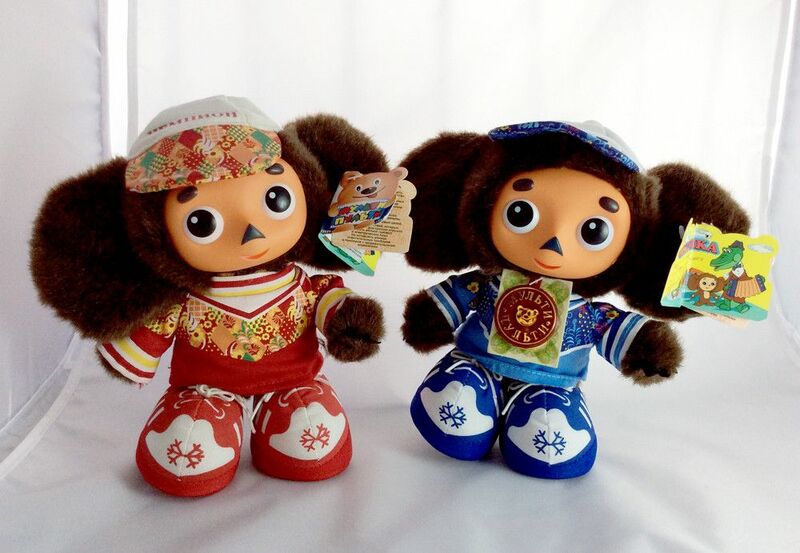 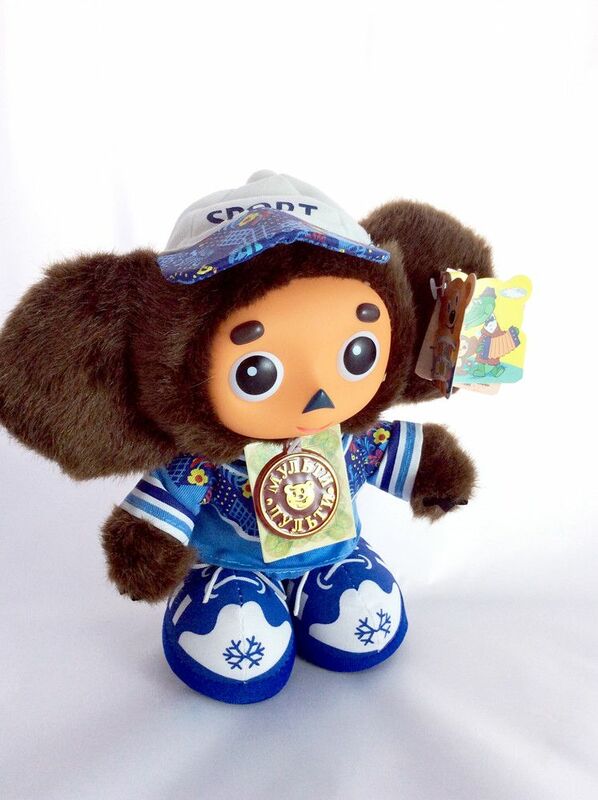 Cheburashka olympic games - Russian-speaking toy. 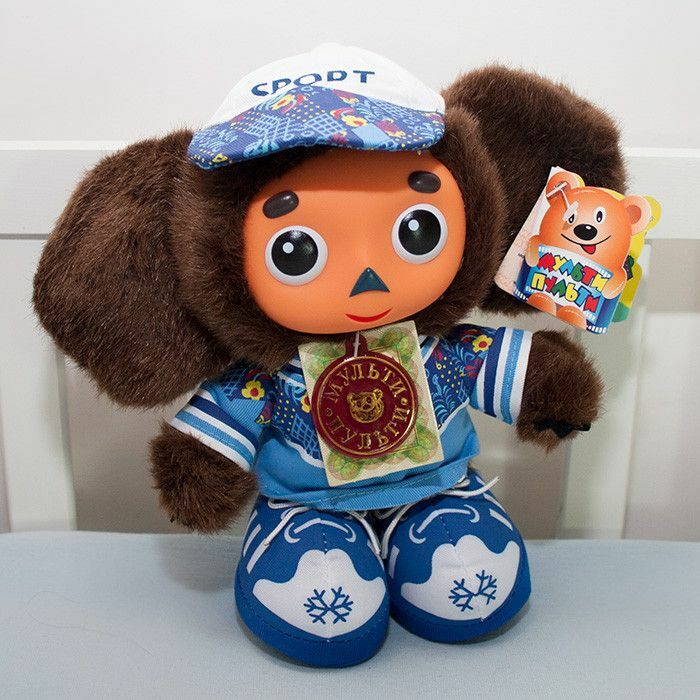 Cheburashka soft plush Russian-speaking toy. 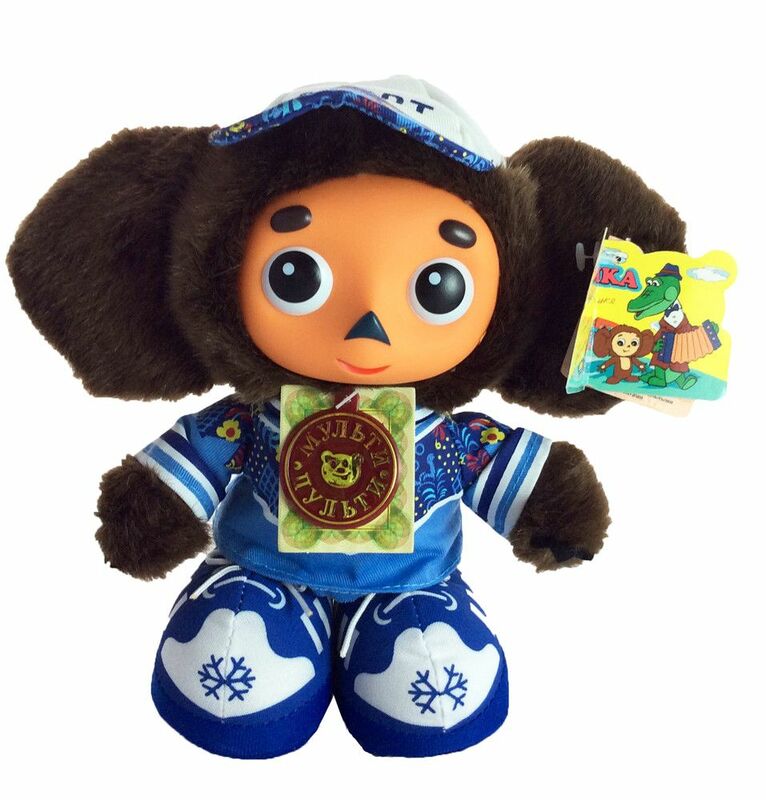 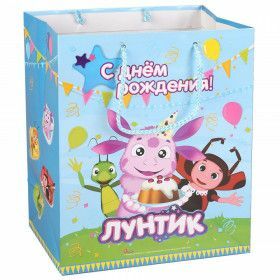 Cheburashka wears a nice costume and the toy will become a great friend with your child.